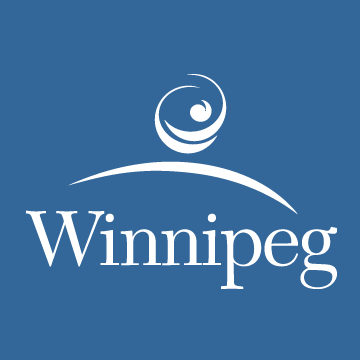 Winnipeg, MB – Northbound and southbound Pembina Highway between Jubilee Avenue and Stafford Street will be completely closed to vehicular traffic over the second and third weekends in December for demolition of the CN Bridge as part of the Southwest Rapid Transitway (Stage 2) project. Both closures, December 7 to 10 and 14 to 17, will commence at 8 p.m. on Friday and continue until 4 a.m. the following Monday. Construction will take place around-the-clock during both closures. South of the underpass on the east side at the Jubilee Avenue yield onto Pembina Highway. Motorists should allow additional time to get to their destinations, and use alternate routes such as Osborne Street, Waverley Street or Kenaston Boulevard.